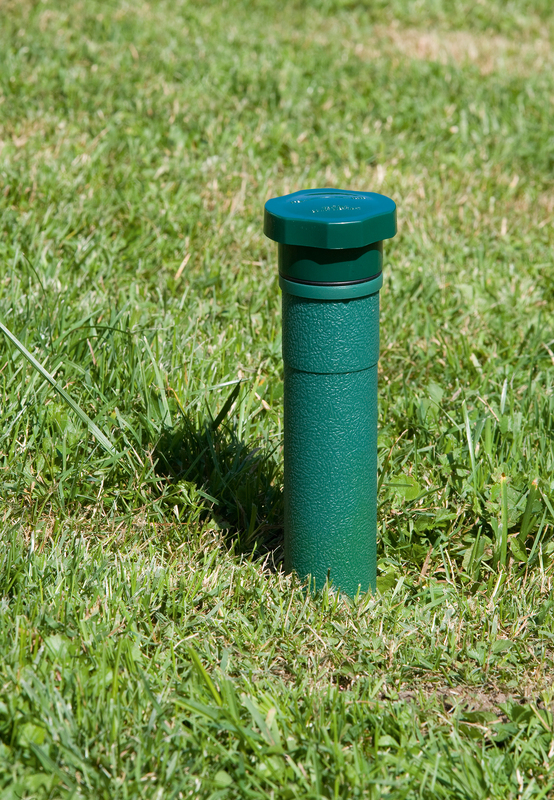 Produktbeskrivelse Banishes small rodents such as mice and rats from corners and crannies. 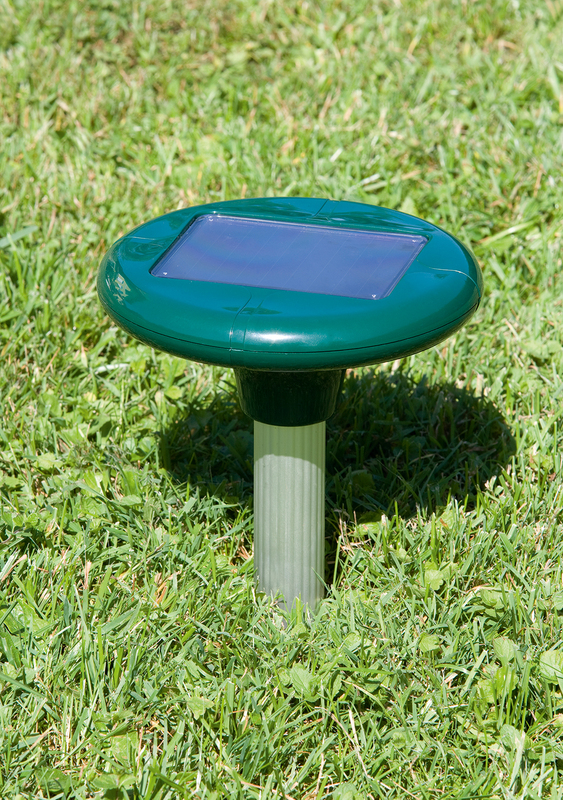 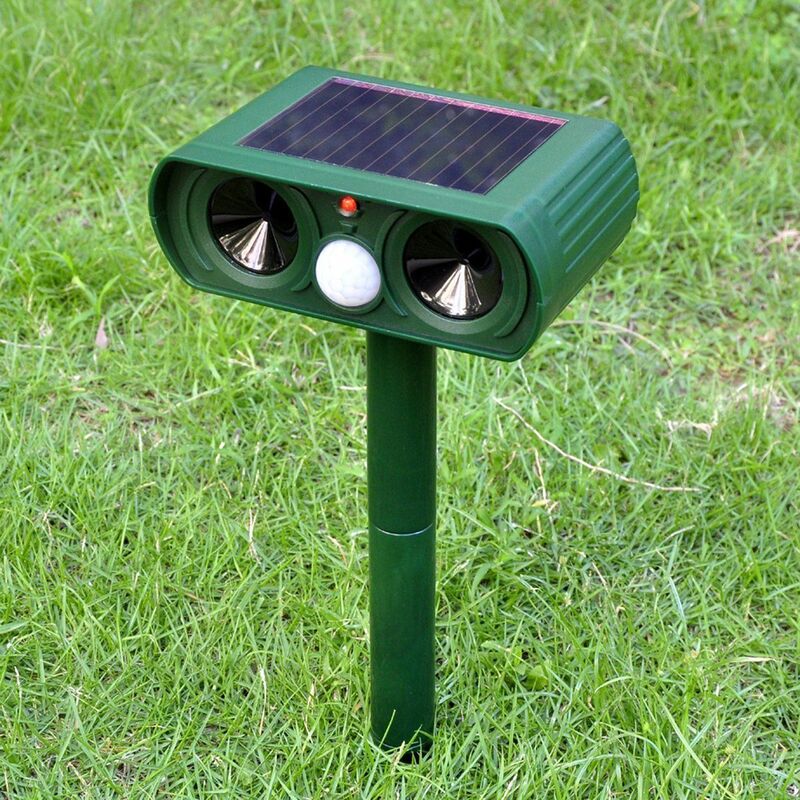 The appliance protects the garden against moles and voles. 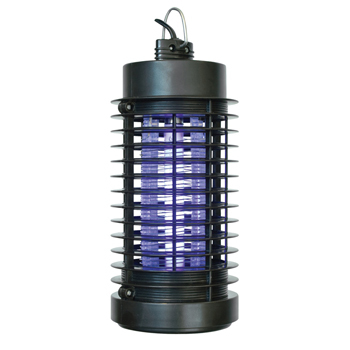 PestClear Mosquito Repeller - mygg-jager. 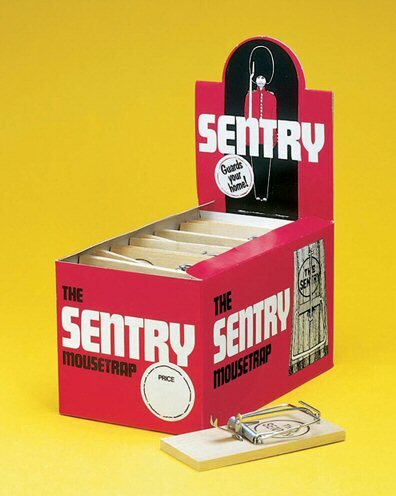 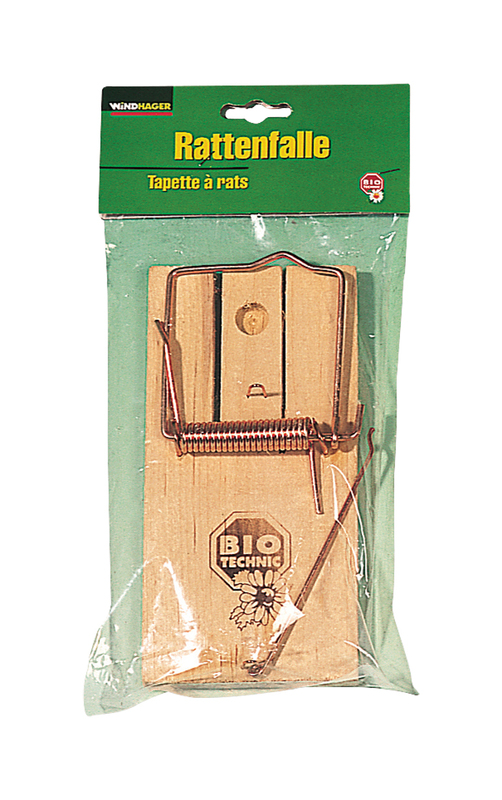 A classic rat trap made from beech wood. 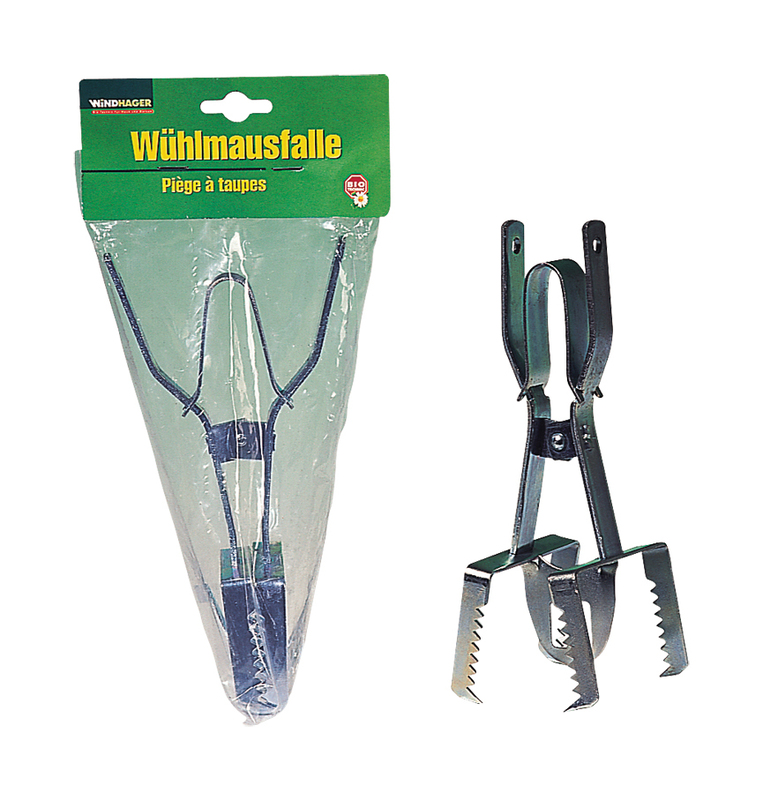 Used for keeping moles and voles out of the garden. 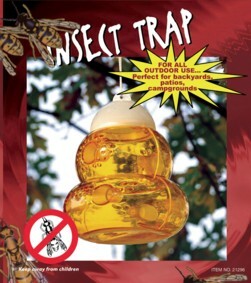 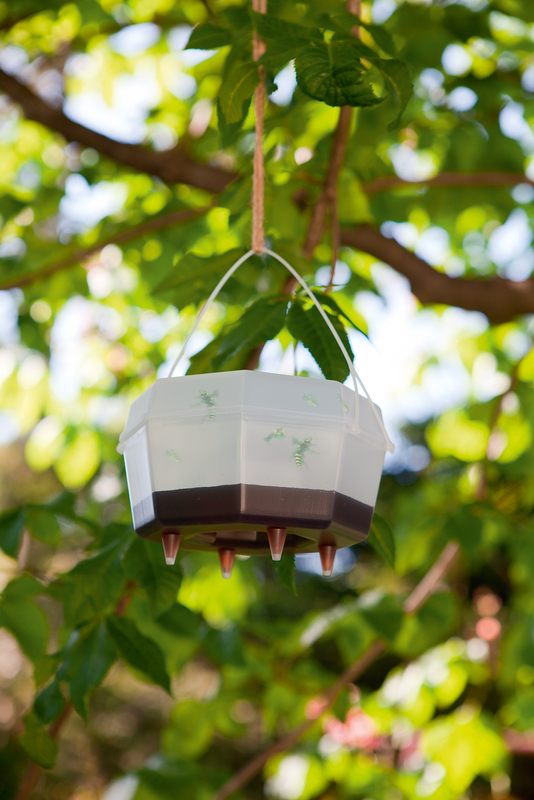 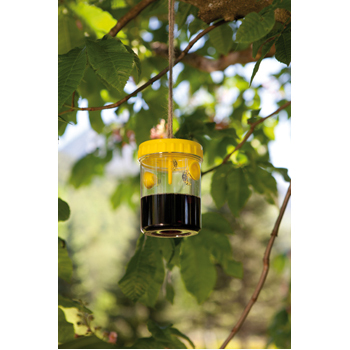 Large trap with special entrance holes to naturally repel wasps and flies. 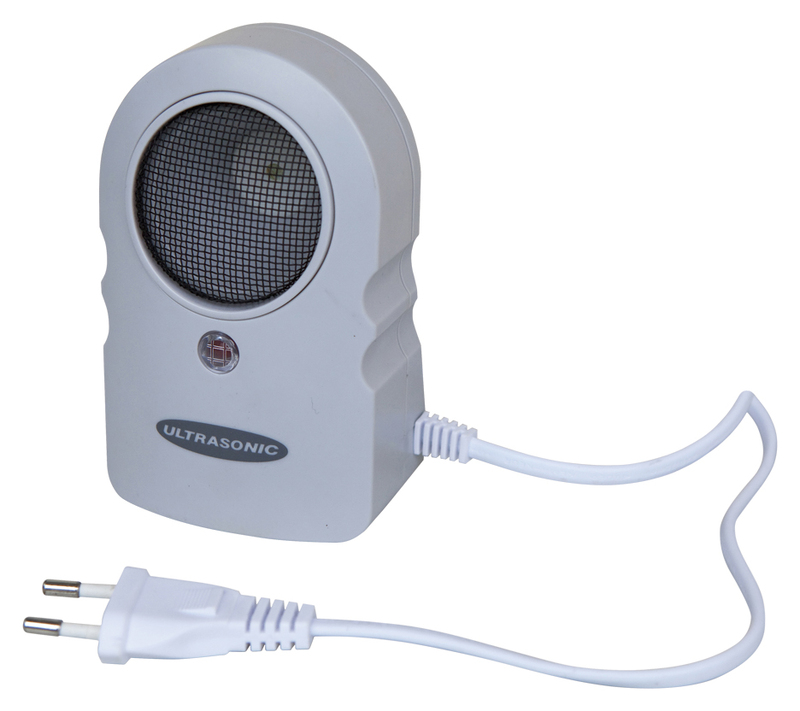 Repels mice, rats and other pests using ultrasound! 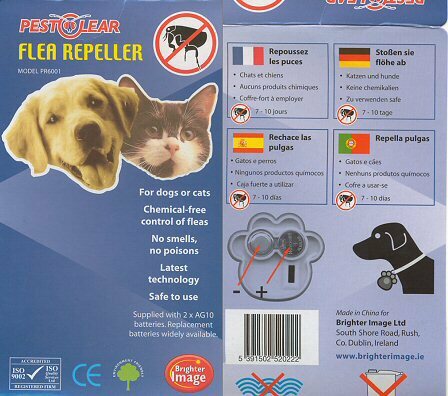 No poison, no chemicals! 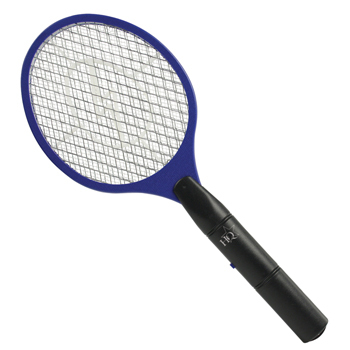 Sound barely audible to people (30–40 kHz). 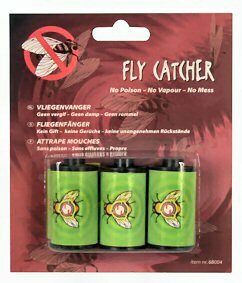 Attractant concentrate for wasp traps.